The last time, I was on here I talked about the writer’s journey, and more specifically my writer’s journey. Now I want to talk about what happens after you accept your writer’s journey. Once you have started taking a look at your own writer’s journey, the next thing to do is to embrace it. By embracing it mean really think or mediate if being a writer is really what you want to do. Remember it takes time and work to be a writer, and that goes for whether if you are wanting to write just as a hobby or if you want to be published. Either way it’s going to take work. Work for being a writer, means that you are reading others, looking for inspiration, researching your craft and the other aspects of writing. Once you have thought about this for a while, it’s time for you to figure out what is a good time of the day that you are going to write. Yes, this means that you should be writing everyday. As you move forward with your writing life, you feel guilty at times for not writing daily. I know I do. The other part about making time for your writing it’s also about dedicating a space about your writing. Your space can be on your kitchen table, in your bathtub (yes, I wrote a paper once in college in the bathtub and there was no water in the tub). But you need to find a space and say that this is your space. My current space is made up of a fish tank stand, with a board across the top, which holds my monitor, my keyboard, my mouse, and a few trinkets that I use for inspiration. I also have an office chair that I bought at an office supply chair. I will have a picture down below of what it looks like. Once you have your space dedicated, then you need to figure out what sorts of things you are going to have your writing space. Remember, you don’t want to clutter it with a bunch of things you want a few things. But you also don’t want to be distracted by what you put in your writing space. Also during this time, you need to figure out if you are going to write with pencil first or if you are going to go straight for the keyboard. If you go for the keyboard, make sure that it is a comfortable keyboard where you fingers can move easily across it as you type. This is also true if you are going to write by hand, for you want to a writing instrument that is going to be easy for you hold and work with as you write by hand. Now that you have all of those things figured out, now it is time to write. Work yourself gradually until you can dedicate one to two hours of writing a day. But also make sure that you can also give yourself a break from writing. You don’t want to be burned out, for when you get burned out, that is what brings out writer’s block. I talk more about writer’s block later. I must also give a quick update on my website. 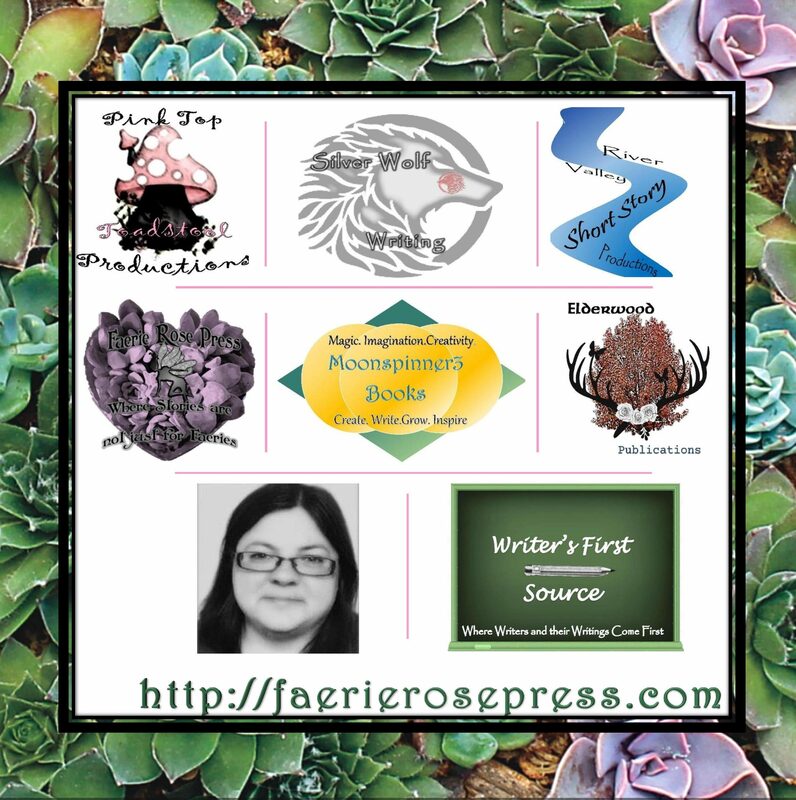 I have just two new pages under the “About Faerie Rose Press.” These two new pages are: FAQ Faerie Rose Press and FAQ Tiffany M. Dew. I also have had new views on my site from the United Kingdom. Until next time, keep on writing, discovering, and setting up your time and space for writing. If you like what you have seen, leave me a like or a comment.